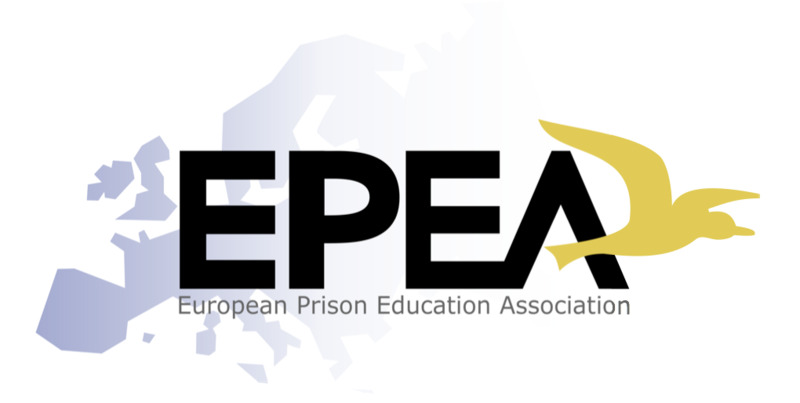 The European Prison Education Association is an organisation made up of prison educators, administrators, governors, researchers and other professionals whose interests lie in promoting and developing education and related activities in prisons throughout Europe in accordance with the recommendations of the Council of Europe. EPEA is recognised by the Council of Europe as a Non-Governmental Organisation (NGO). It is commited to working with prison administrations in Europe to further its aims, but is totally free-standing and independent.Apart from serving the aims of the organisation by encouraging the formation of national branches, etc. the EPEA organises a major international conference on prison education every two years. Working to promote sound principles and good practice for prison education in Europe… and beyond! 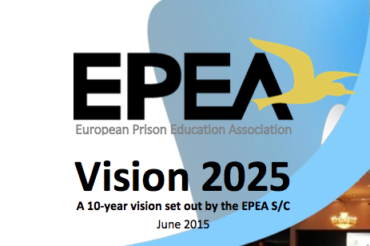 We have approved the Annual Report of European Prison Education Association for the period 1. 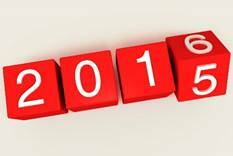 January – 31. December 2014. 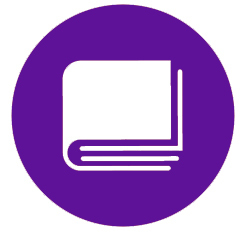 The Annual Report has been prepared in conformity with the Financial Statements Act. To download a copy click here.